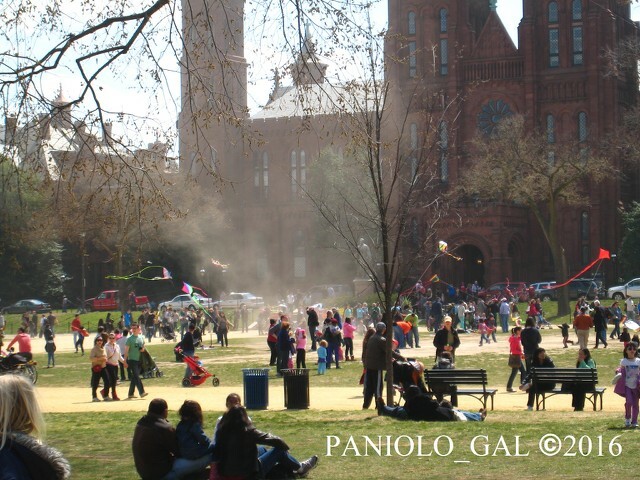 APRIL 22....CELEBRATING "EARTH DAY" AT THE MALL IN WASHINGTON D.C.! 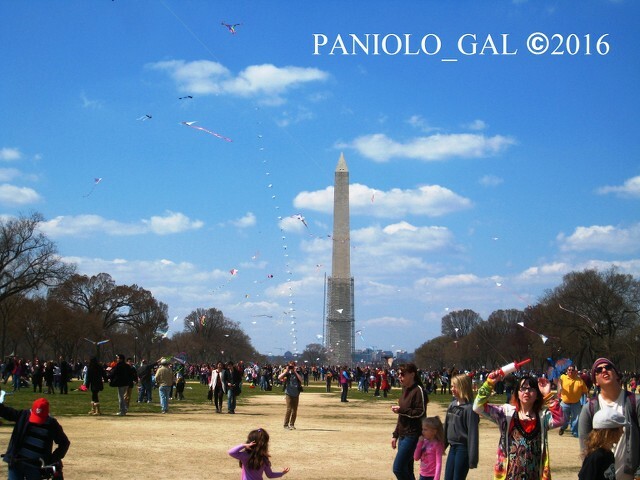 These photos were taken celebrating "Earth Month" back on Monday, April 22, 2013 (Earth Day) during one of our visits to Washington D.C. You will notice that the above image of the Washington Monument has scaffolding around its base. They were still repairing the damages to the monument after a 5.8 earthquake struck the nearby region of Mineral, Virginia on August 23, 2011 at 1:51:04pm. 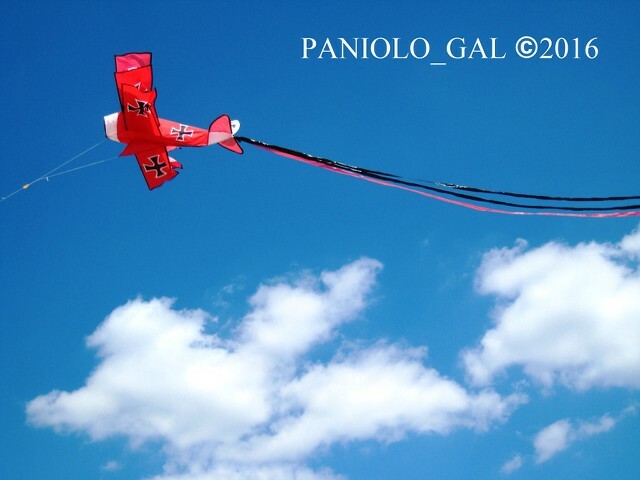 The "Red Baron" in action! 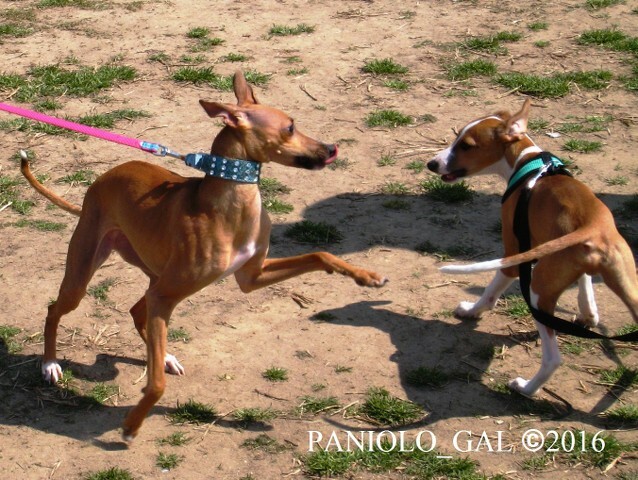 I'll be doing the Montana --> New Jersey --> Kentucky drive in a few weeks, I should get some good pictures. We're going to be hitting either the Black Hills Wild Horse Sanctuary or the the Badlands along the way. 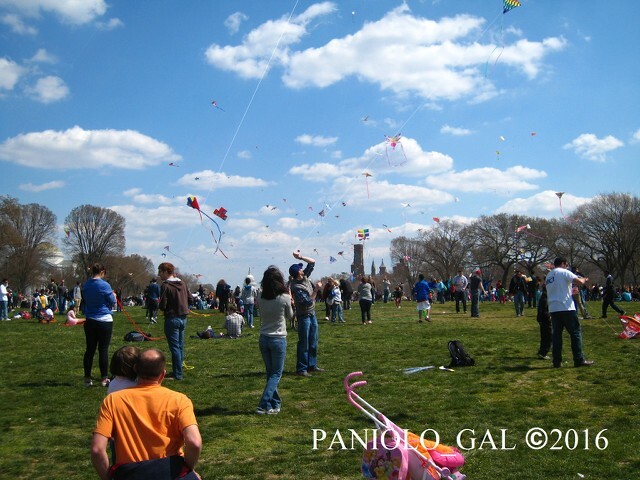 Great idea for a new thread, Paniolo_Gal. Good to see you back. I second Louise's comment. Hope you have more time for us now, or soon, PG. Interesting to see the Washington Monument with scaffolding. 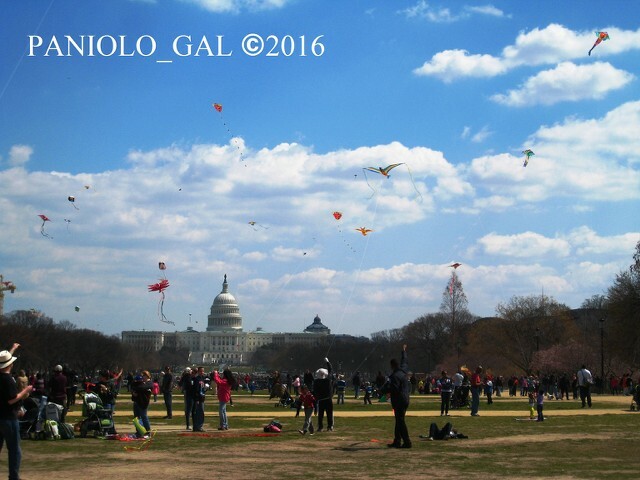 The last time I was there, back in the 80s, the Capitol dome was covered in scaffolding. EliRose, you probably said this before, but why New Jersey, my original home state? The Wild Horse Sanctuary sounds like a winner. I think you have to drive through the Badlands to get between Montana and NJ. I did when I went west from NJ back in 1968. Maybe there's a new Interstate since then, however, that may bypass the Badlands. I'm from NJ We're going home for a week or so before I start working. I've done the NJ to MT drive before, we went the North Dakota route last summer so thinking about the South Dakota one this time, which is where the sanctuary is. It's a longer drive but we're not pressed for time. I did the S. D. route from east to west. Hope you get there before the mosquito season starts. Terrible there and in Minnesota. Take pictures at the Sanctuary. Anxious to see your travel photos and/or stories along the way through South Dakota @EliRose, especially the wild horses at the Black Hills Sanctuary! A few years back, we stayed in Rapid City and got to visit Mount Rushmore and the Crazy Horse Monuments. We got a thrill visiting Bear Country U.S.A. and seeing the colorful landscape of the badlands with glimpses of free roaming buffalo. We also drove around the area where "Dances With Wolves" was filmed and had a buffalo stew at a place called Door Latch Inn (if I remember correctly). There's also a Petrified Forest Park you can visit as well. :oD This region has many beautiful and rare vistas for sure! HOKULE'A ARRIVES IN NEW YORK! TODAY, 6/5/2016: HOKULE'A OFFICIALLY ARRIVES IN NEW YORK CITY! New York officials and Native American tribes welcomed the Hōkūle'a and her crew during an arrival ceremony early this morning in Manhattan. The Hawaiian voyaging canoe arrived in North Cove Marina on Saturday (6/4/16), a day earlier than planned due to rainy weather and dangerous water conditions expected today. Hōkūle'a was named for the star (Star of Gladness) that reaches its zenith over Hawai'i. She has a sister ship named Hikianalia who will be sailing up to the Panama Canal to meet up with Hokule'a in 2017 and both will sail back to Hawaii together. Wow. 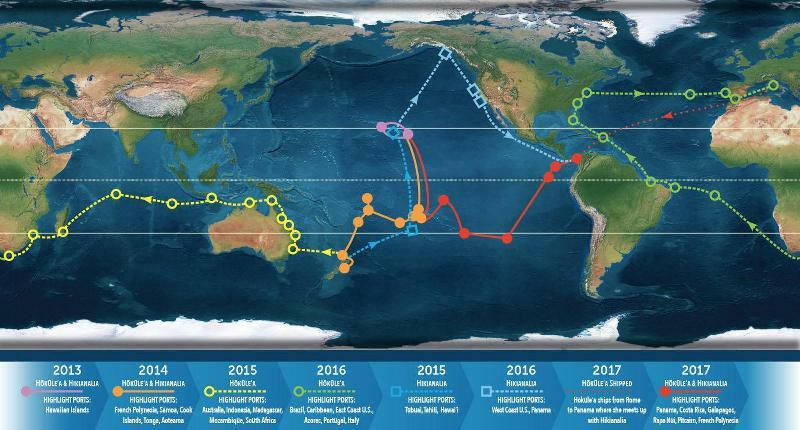 What a powerful way to bring the message about maintaining the health of our world's oceans. We need to stRstart treating them with alot more respect than we have been. 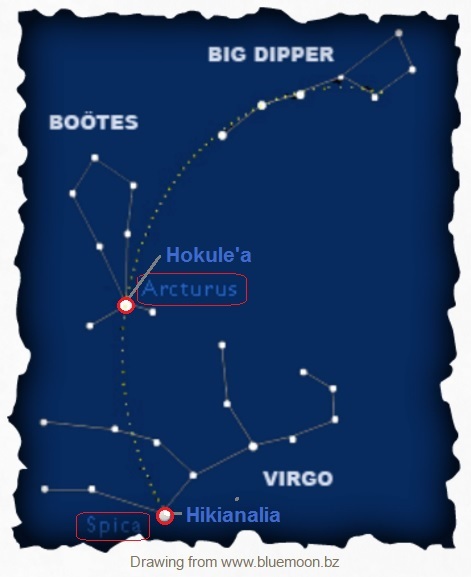 Hokule'a is the Hawaiian name for the star Arcturus. It is the 4th brightest star in the night sky. As mentioned earlier Hokule'a means "Star of Joy (Gladness)". Arcturus is an orange giant star. 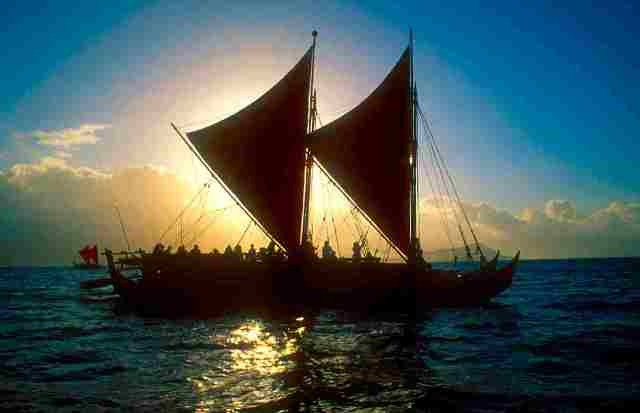 Hokule'a, was a key navigational star for the ancient Polynesians. Hikianalia is the Hawaiian name for the star Spica, the brightest star in the constellation Virgo which is the 15th brightest star in the night sky...it is a massive binary star nearest to the sun. Hiki is another word for "star". Hikianalia is located to the south of Hokule'a and was used as a guide for mariners and fisherman. Spica was thought to have helped Hipparchus to discover the precession of the equinoxes. 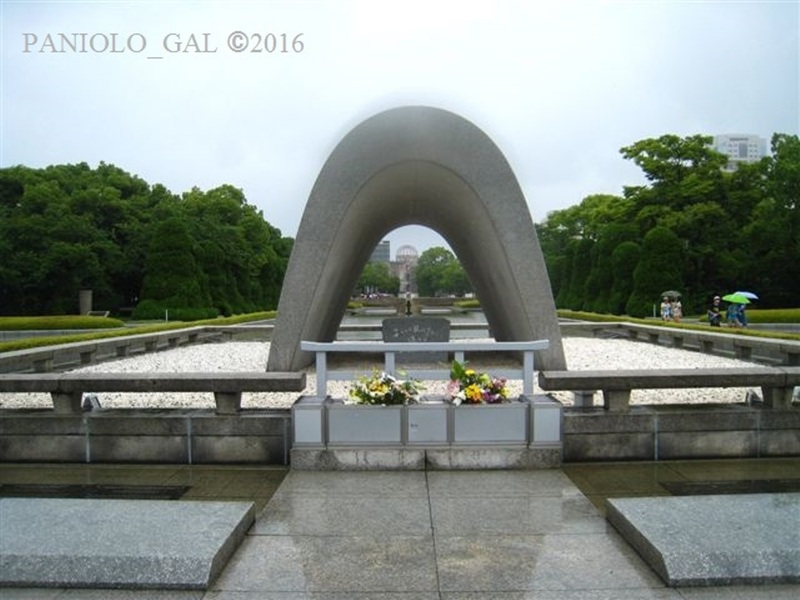 Even though today is the first day of the 2016 Olympics Games in Rio...A pause for a "Moment of Silence"
Back in June 2013, I got to visit Hiroshima and saw the Hiroshima Peace Memorial Museum and Park. 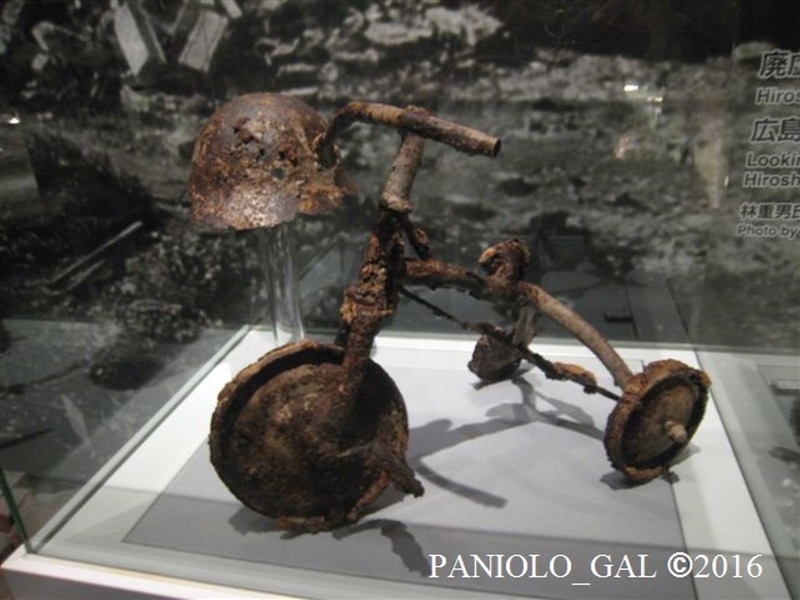 It was so, so very sad to see pitiful photos of the survivors, and remnants of destruction from the bomb, "Little Boy" released by the bomber, Enola Gay over Hiroshima on August 6, 1945 which wiped out 90% of the city and immediately killed 80,000 people...tens of thousands more would follow a slow death due to radiation exposure. 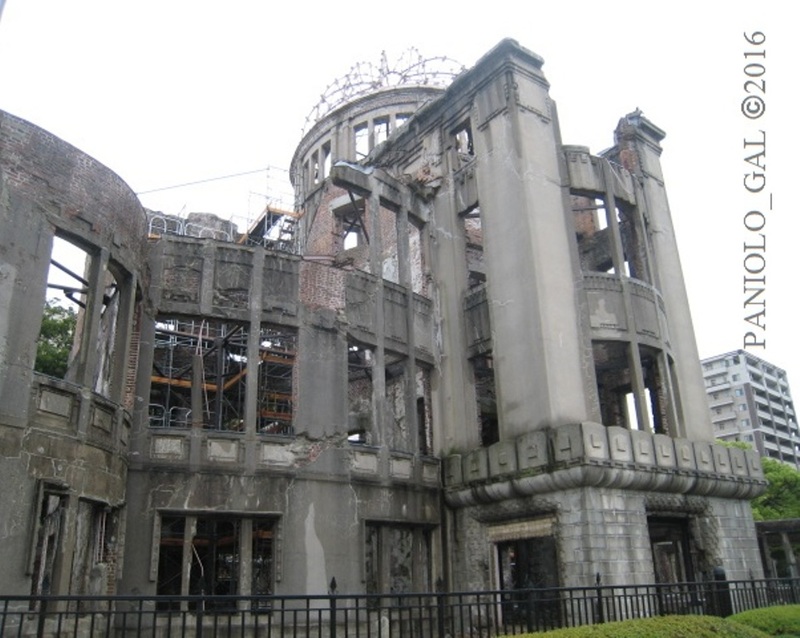 ▲The remnants of the Prefectural Industrial Promotional Hall, now known as Hiroshima Genbaku (A-bomb) Dome which survived only 490 feet from ground zero as the atom bomb exploded in the air resulting in a downward blast and not when it hit ground (which would have smothered this building had it been a horizontal blast). ▲ The Hiroshima Memorial Cenotaph at the Hiroshima Peace Memorial Park which "frames" the Genbaku Dome in the distance.